I grew up helping in our families small sprint kennel. I participated in the local KDMA Jr. Sprint Races in middle school and high school and won the championship race many times. After high school I went off to college. In recent years, I have been back living in Kotzebue and helping my Dad run dogs again, except now with distance sled dogs. I enjoyed training this year with my Father for the 2017 Iditarod while working for the Pharmacy at the Maniilaq Health Center. 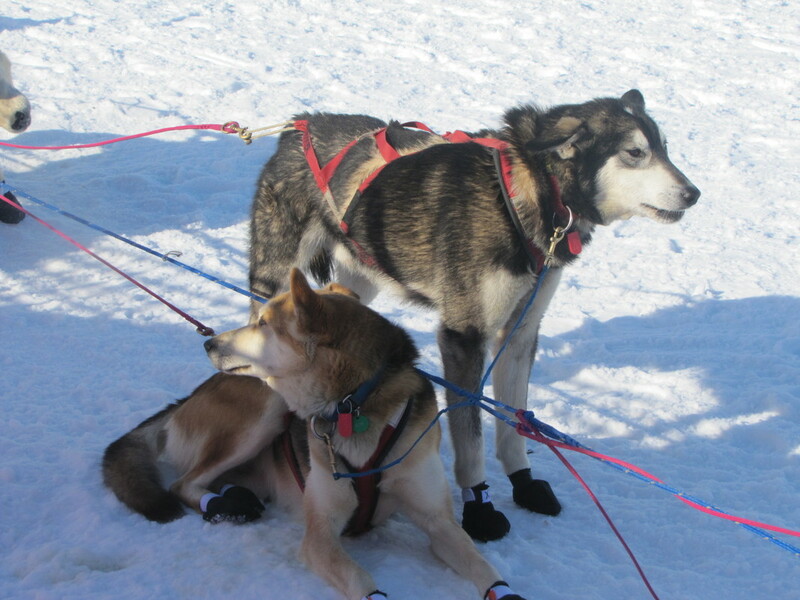 This will be my first distance sled dog race. I will be running with leaders; Thief, Villain, Lenna, and Fuzz.